Once upon a time, I actually thought there was just "wedding photography". Like, you need a wedding photographer, so you go find out what they cost, if they are free, and if you like their pictures. And off you go. Are you nodding your head right now? Since those days, I've learnt. 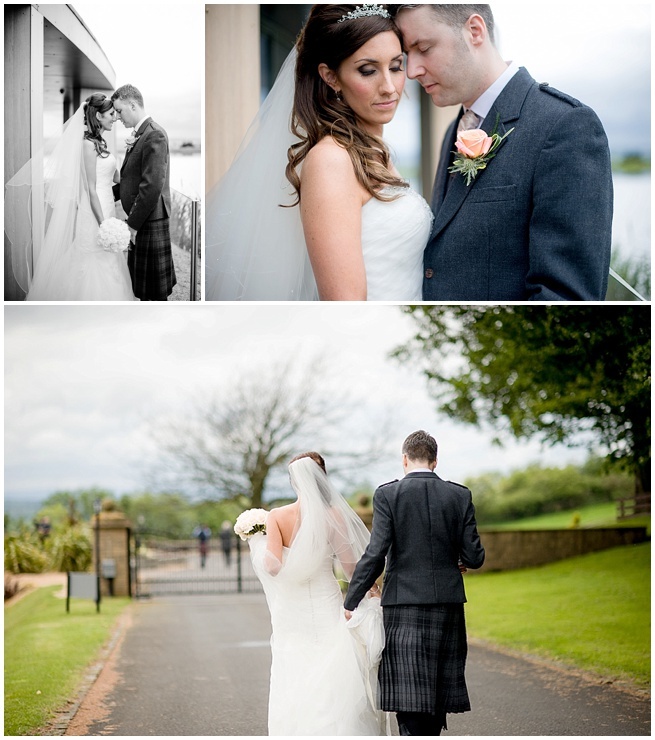 I've been immersed in this fantastic world of weddings for a few years, and photographed a fair share myself. I see A LOT of other photographer's stuff. Partly because we're friends, partly because I just love excellent photography and it inspires me, partly because I just notice wedding photos more. It's a bit like when you are pregnant and all of a sudden, you see loads of pregnant mums around you. In addition, whenever you say that you are a wedding photographer, people start telling you about their wedding photos. And of course, I know now that wedding photography is not wedding photography. There are different styles out there. It's to do with the fact that everyone sees the world slightly differently, and also that different people have different tastes. Some people like very modern houses, with lots of steel and glass. Some people like a cottage with an old fireplace. If you think there is only "wedding photography", and you don't spend any thought on the style of your chosen photographer, you may end up a little unhappy with your photos. Because deep down, you may have expected something else than you eventually got. I would therefore like to tell you, as a friend: have a really good think about what you want, and which look or style you are drawn to. Otherwise you may end up with a flashy penthouse when all you wanted was a cosy cottage by the sea. 1) Traditional Think: very staged, static looking photos. The couple smiling straight into the camera, in front of a nice flowery backdrop in a park, or looking onto a pond with some swans. The dress is lying perfectly spread out on the ground. The photos are set up with an emphasis on "key moments" such as signing of the register and cutting of the cake. A lot of group photos. This is the wedding photography of old and what my gran would say "a really nice photo of the couple". The photographer is looking for technical perfection, and generally flash is used to achieve perfect lighting conditions. 2) Documentary / Reportage Photos are taken without any intervention by the photographer. They can be very honest and almost "raw", and very emotional (if the photographer is skilled). The photographer blends completely into the background and anticipates special moments, taking care to be in the right position at the right time. This is quite a skill. Some photographers in this category go as far that they even stick to this approach during portrait time, and will never stage a shot of the couple, but rather take a walk with them and capture what happens. 3) Fine Art The photographer is constantly looking for the "pretty". Shots are set up and staged quite carefully. These shots can be sometimes like looking at a painting, they are very deliberate. It's no surprise that many photographers in this category shoot film, as you have to be deliberate with film and cannot just shoot and hope for the best. 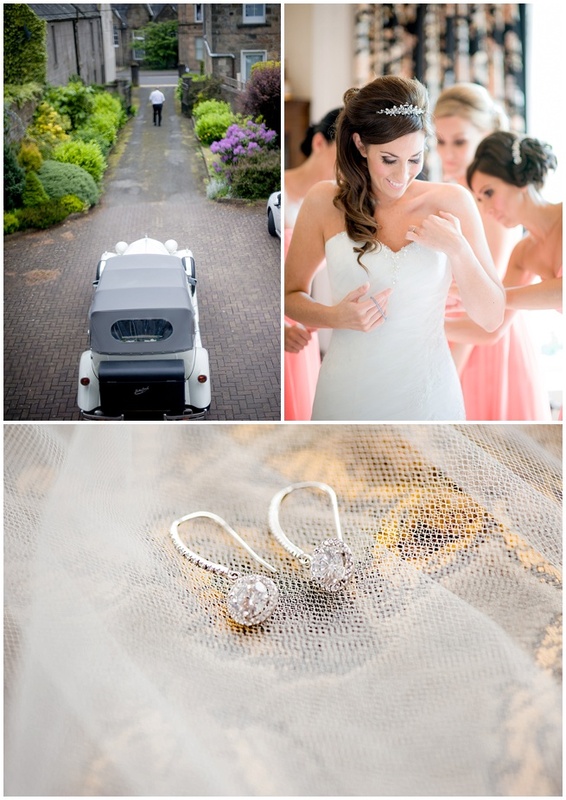 Small details like the veil blowing in the wind or the bride's curly hair can take centre stage in a photo. The main difference to the traditional photographer is that the fine art photographer will try to focus on emotional connection when setting up poses. Photos don't have to be technically perfect, and are sometimes even deliberately blurry, if it adds to the atmosphere or story. 4) Quirky There is quite a mix in this category. Some photographers have a more honest approach to their work (think: reality of the situation rather than trying to make it prettier). Others stage photos which are "funny" like the groom running away from the bride. Details and situations are captured at unusual angles. Photographers in this category also often favour a more obvious editing style which involve placing filters over their finished work, making colour pop out more or applying a vintage look to a photo. In reality, you will find that it is rare that a photographer will only photograph in one style. Many will mix styles. But they will always have a preference of sorts. My style is leaning towards Fine Art. I like pretty. I like being deliberate and choosing the best angles. However I will take some documentary photos during the day, especially during your ceremony. And while I prefer to show emotional connection in my couple photos, I will also make sure I take the one where your gran says "Aw, that is a nice photo of you!" ----------------------------------------------------------------------------- In my next post, I'm going to talk about which other things you should watch out for to make sure you choose the perfect photographer for you! Follow me on Facebook to make you don't miss the next post!